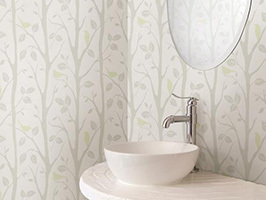 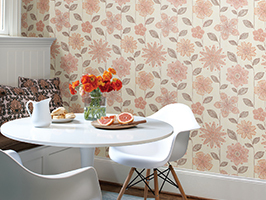 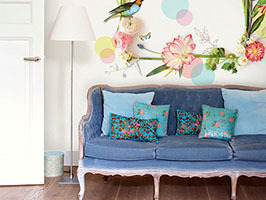 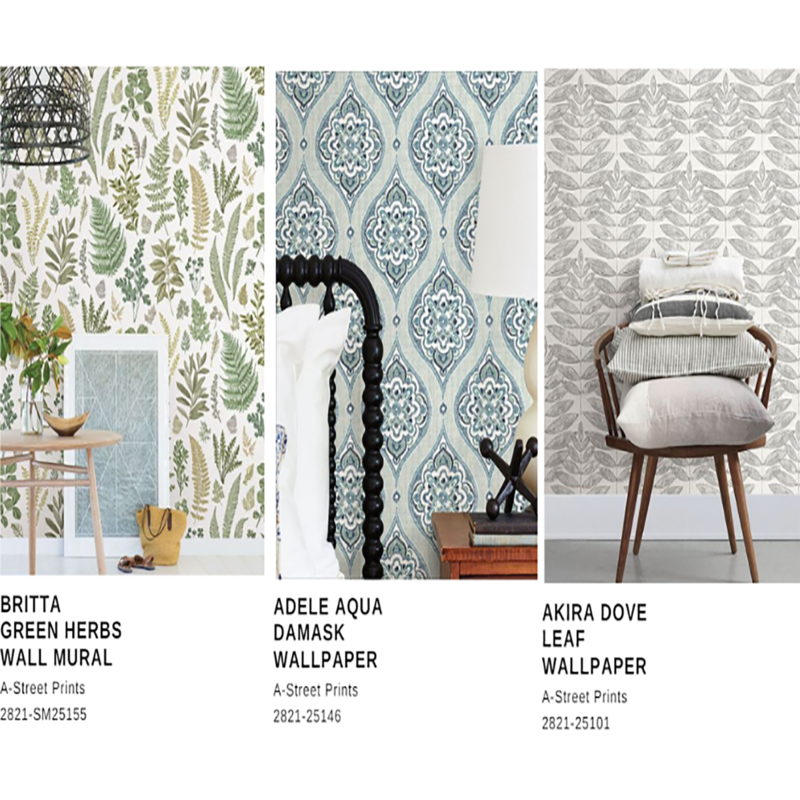 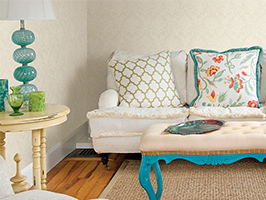 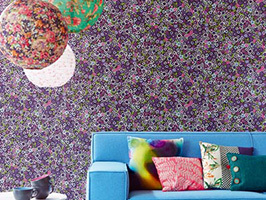 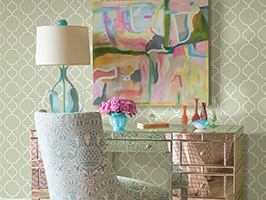 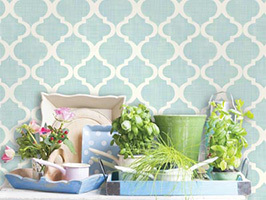 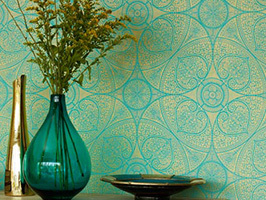 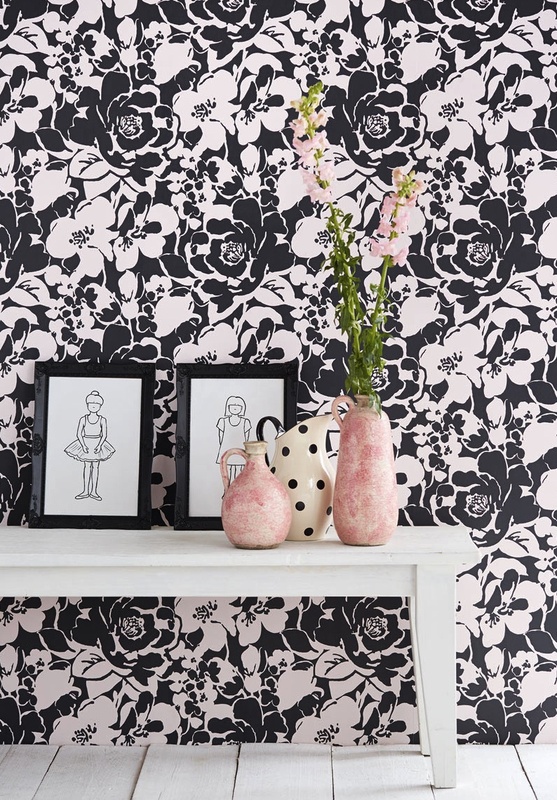 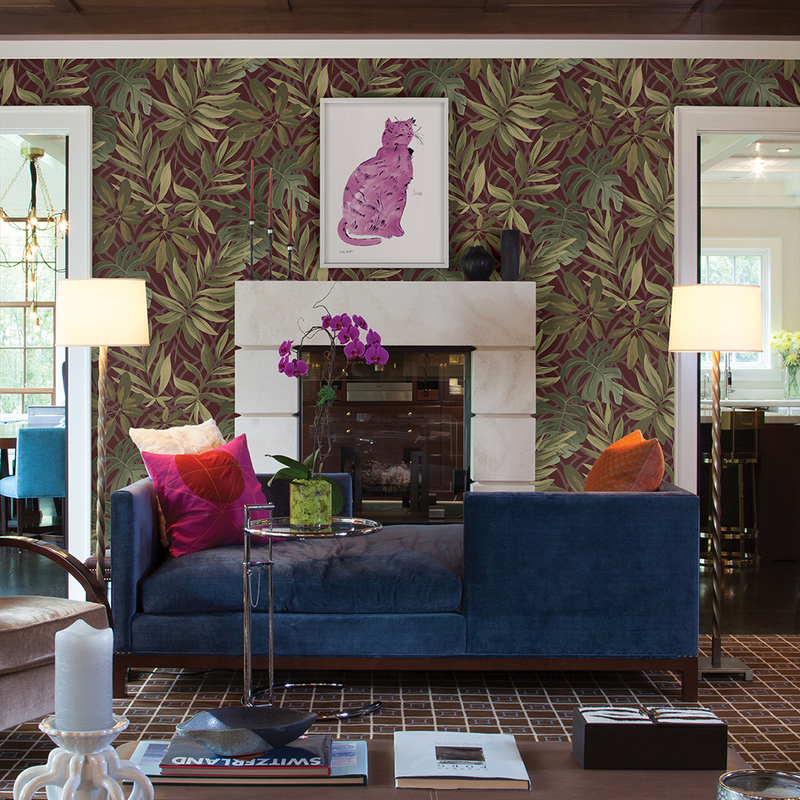 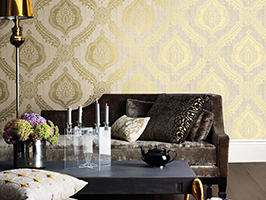 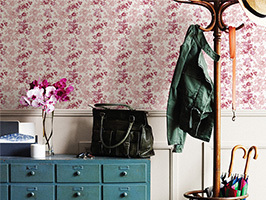 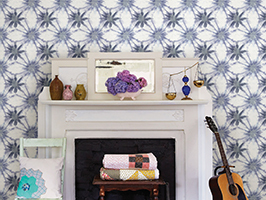 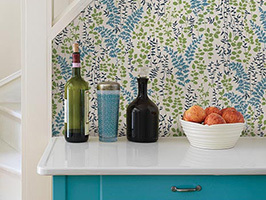 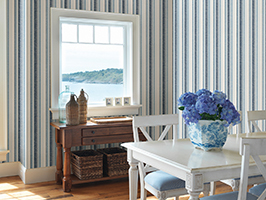 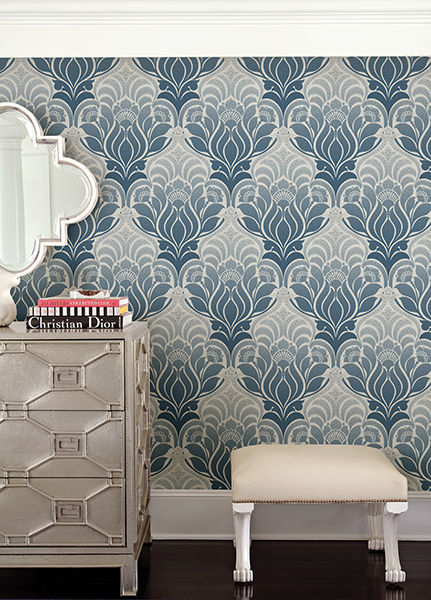 We’ve compiled a curated collection of our best selling wallpapers. 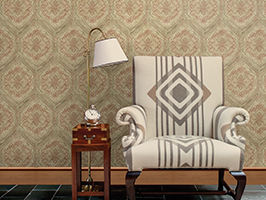 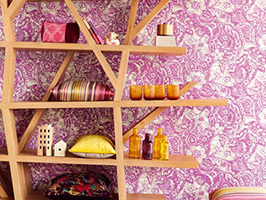 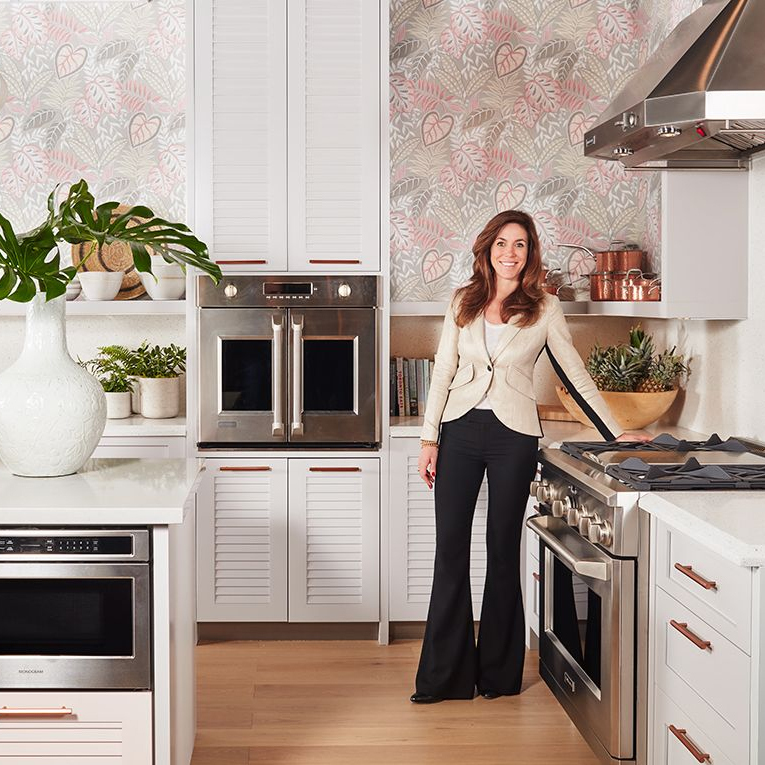 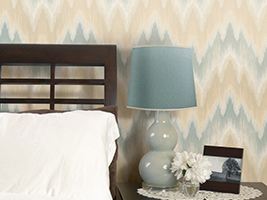 These best selling designs range from modern geometrics to classic damasks to timeless woods. 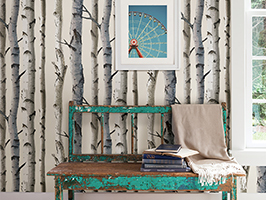 The most popular shades of the year (greys and blues) continue in the forefront of design, with more and more options for prints to match any home. 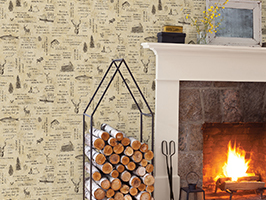 Whether your style is industrial, traditional, modern, or farmhouse, you’ll find something you love in this selection. 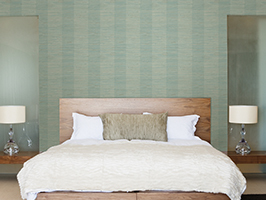 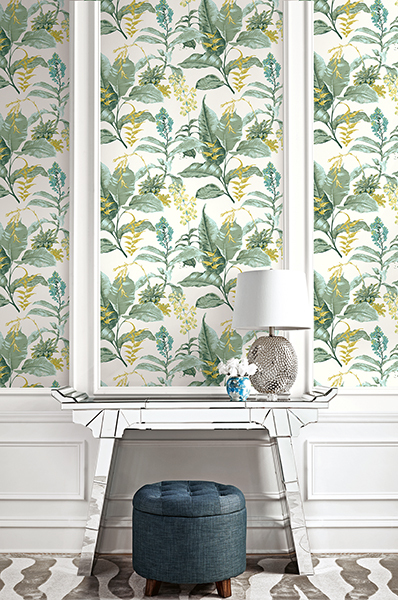 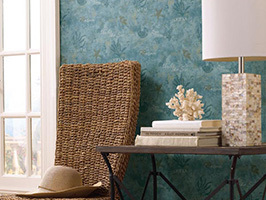 This bold palm leaf wallpaper is on-trend and can be mixed with a medley of styles from preppy to bohemian to beachy. 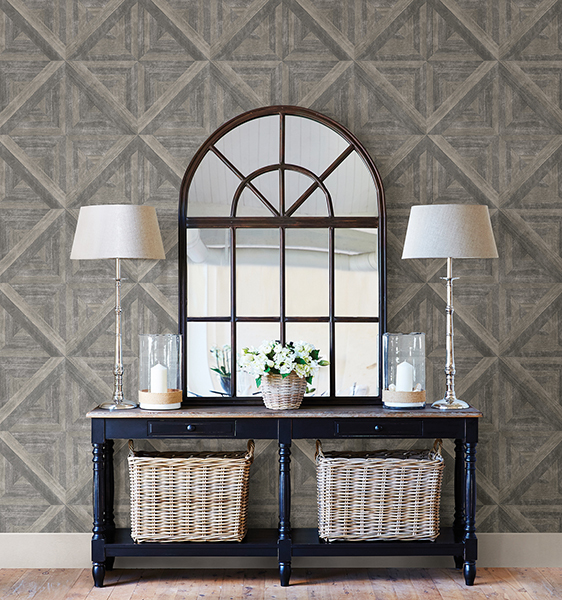 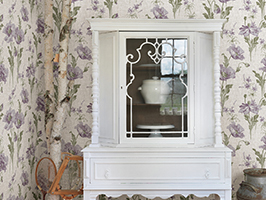 This grey wood wallpaper has a Parisian flair with a geometric print and a subtle distressed texture. 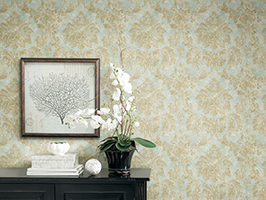 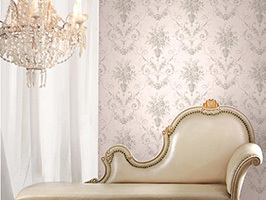 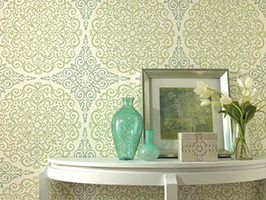 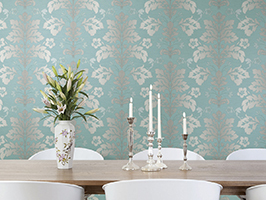 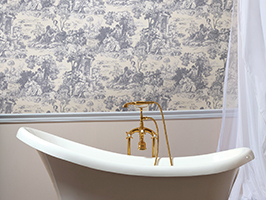 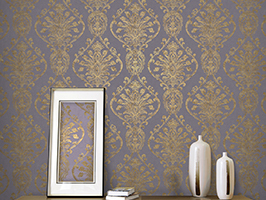 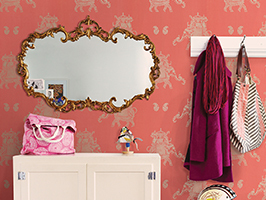 This large scale damask wallpaper has a chic ombre gradient. 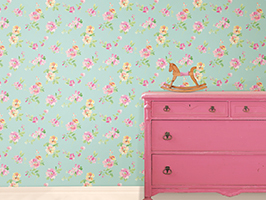 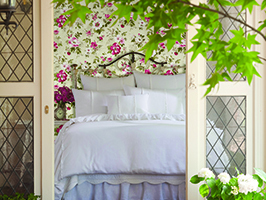 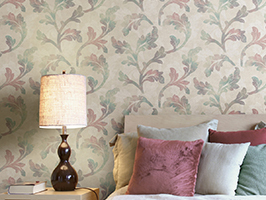 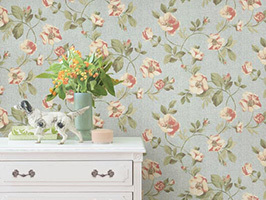 A beautiful large scale floral wallpaper with a hand painted style. 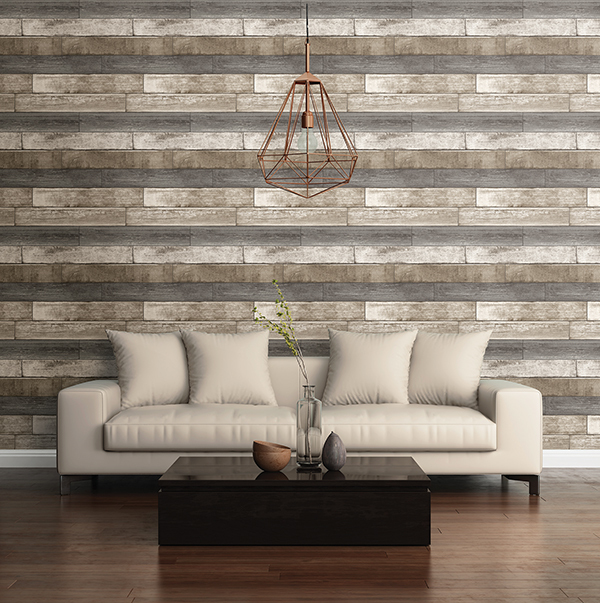 This weathered plank wallpaper has a distressed texture and multi-colored planks for a dimensional look. 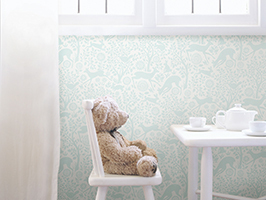 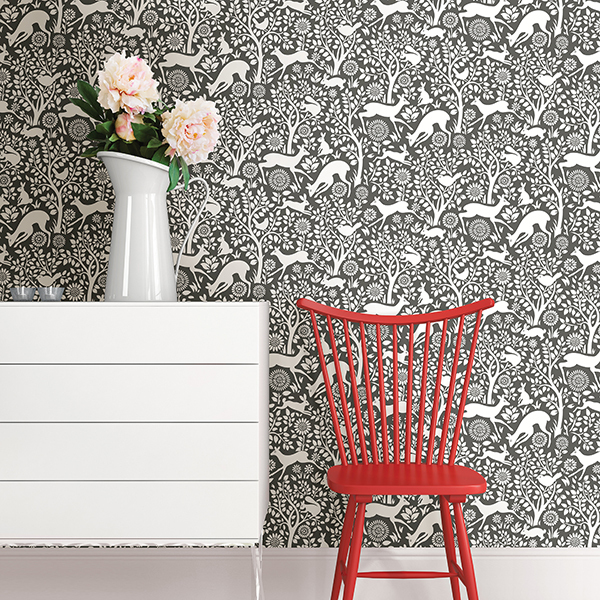 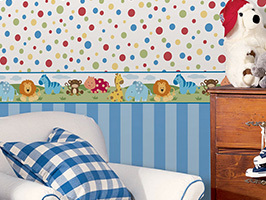 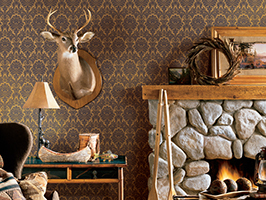 This folk print animal wallpaper is a versatile design, perfect for any room from a nursery to a dining room. 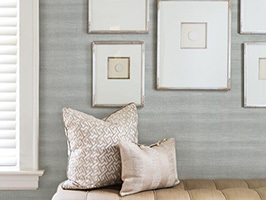 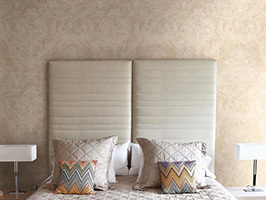 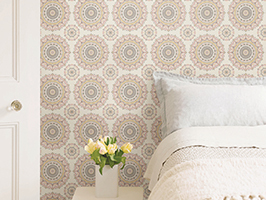 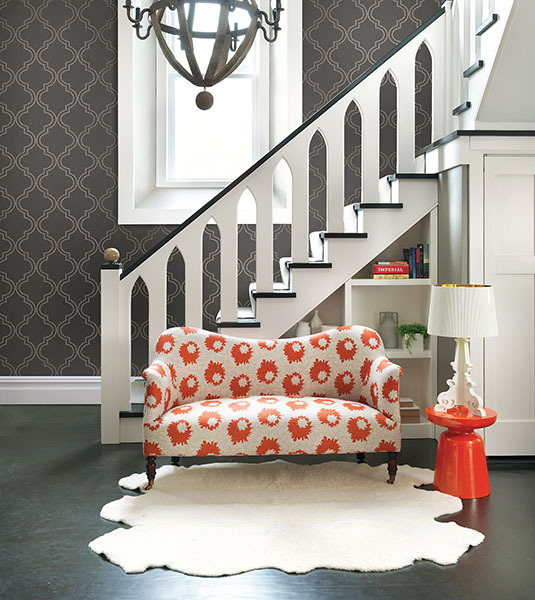 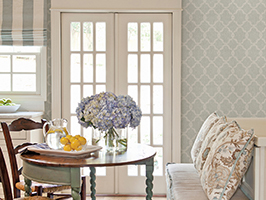 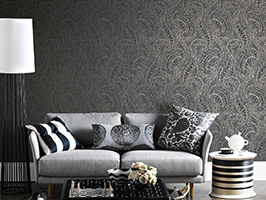 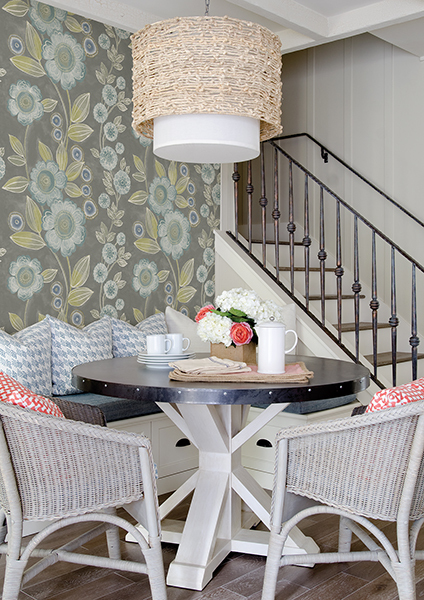 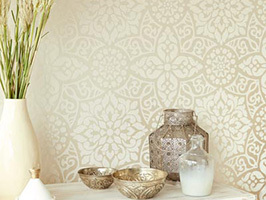 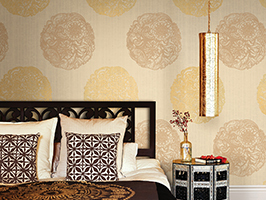 This grey quatrefoil wallpaper has a chic dot print with a metallic sparkle. 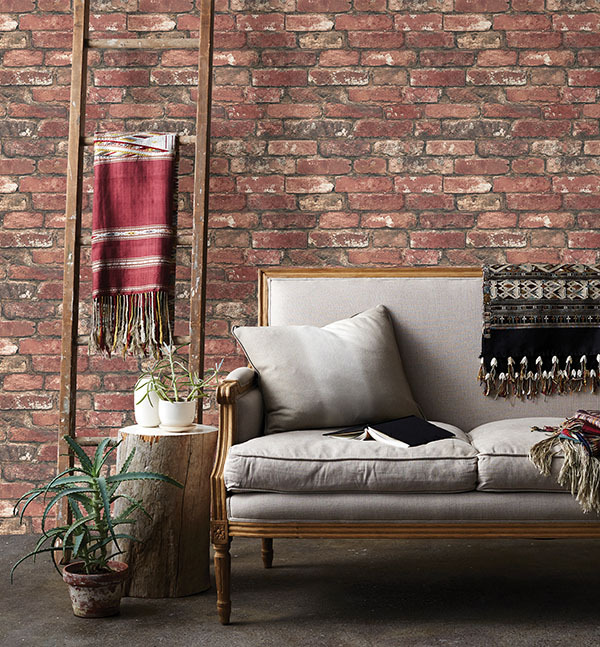 This red brick wallpaper will give your home an industrial loft style. 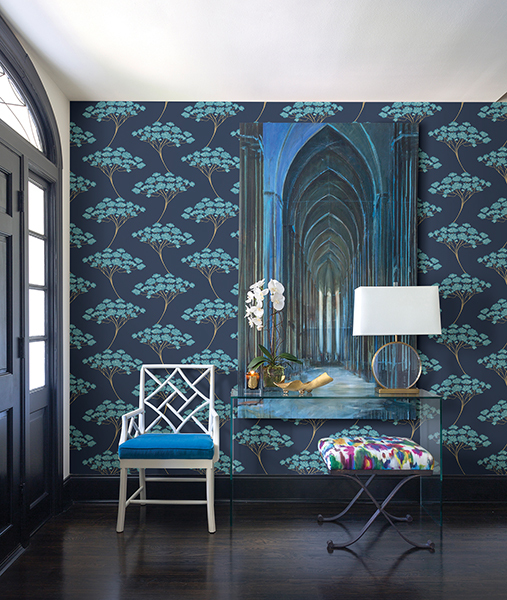 This blue banyan tree wallpaper is a beautiful flowing print. 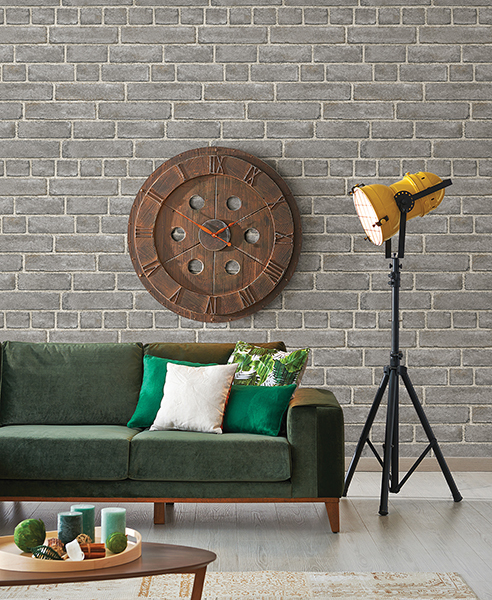 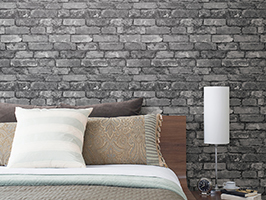 A modern grey brick wallpaper with an industrial style.